Save the Date! 3rd Annual Seed Swap! March 24th, 2013! We are happy to announce that we will be hosting our 3rd annual seed swap event on March 24th 2013. We're still ironing out the details, so stay tuned for more info. 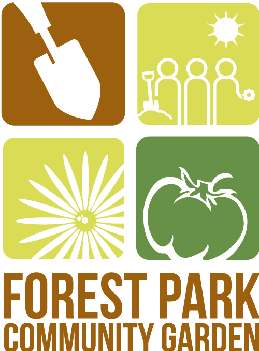 If you are not yet on our email mailing list and would like to be added, just email us at fpcommunitygarden@gmail.com. What is a seed swap anyway? A seed swap is an event where gardeners are all experience levels gather to talk gardening and trade seeds. Do you have extra packets of seeds you know you'll probably never use that you'd like to trade for something you'd be excited to plant? Did you collect seeds from your plants last year and have WAY more seeds than you could ever use on your own? Do you have bulbs or other plants that you'd like to trade / send to a good home? If so, then a seed swap is for you! Either bring your own seeds to trade and / or buy into the swap by purchasing seed tickets at the door. FPCG's seed swap is also a great way to meet area gardeners and to learn new tricks and tips you can use in your garden this year.